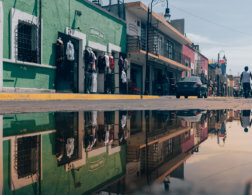 So you’ve already decided you want to travel on a budget. Maybe it’s more like ‘need’ than ‘want’, but hey… Whatever the case may be, by now you know you’ve looked at hundreds of hotels and Airbnb listings, but all you can afford is the dodgy 1 star hotel an hour outside the city. You think ‘there must be another way,’ as your mind starts to wander into hostel territory. I know what you’re thinking – ‘A hostel?! NO WAY! I’m sure millions of girls have been HARRASSED in hostels.’ You quickly slam your laptop shut and give the kiss of death to London 2016. Okay, maybe it wasn’t all that dramatic. 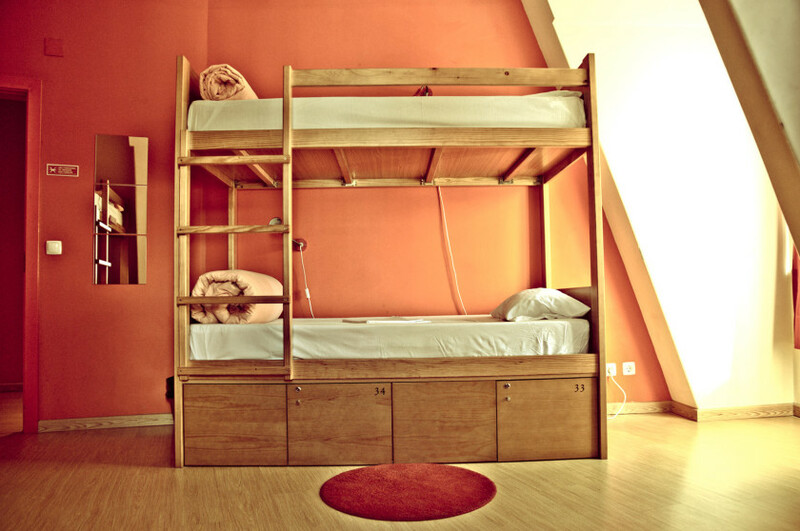 Let’s face it though, when it comes to hostels we tend to cringe a little. However most of our perceptions come from stereotypes and second hand stories. So I wanted to write a bit about hostels and our assumptions vs the reality. Let’s begin! Assumption: People are going to steal my stuff while I sleep. You’re always going to come across some hostels that aren’t as clean as others, as well as some travelers that are really in to ‘roughing’ it. Be smart and use resources like Trip Advisor or Hostel World to check reviews. A lot of times people will rate hotels on cleanliness, and you can get a pretty good idea of which ones are top notch. Keep in mind that with more people per room, consequently you’ll have a less sanitary space. So if you’re worried about this, you can book a hostel with fewer beds for a larger price. But not to worry, the larger price is usually still a steal! Assumption: People who stay in hostels are dirty. As for those travelers who like to skip on their daily hygiene, if it bothers you you can always ask the staff to be placed in a different room or on a different bed. To be honest, most people are just looking for a cheap place to stay at the end of the day. You will most likely only find yourself back at your hostel to sleep, and that’s it. The sterotype that travelers who use hostels are dirty is a bit outdone. Most people using hostels are every day people like you and I, just looking to save a bit of cash. So don’t let this prevent you from staying in a hostel. This is one of the biggest stereotypes that is just false. On the contrary, most hostels are up to date and contain multiple security checks including key card access. Again, this is information that people will often include in their reviews, so make sure you pay attention to the security features your hostel has. Most hostels have great security as no one ever wants to see someone get hurt, and safety is a top contender for good reviews. Use your smarts and make sure you’re careful of the information you give out to strangers (I usually don’t give any at all), and you’ll be just fine. Assumption: There are no amenities at a hostel. Hostels are really upping their game in the last few years. A lot of hostels I’ve been to or seen have common areas where you can play board games or read books, all of which are provided. You can often find hostels with bars too. This makes things super easy and convenient if you want to have a drink or eat a meal after long days of sightseeing, or you want to chill and listen to some live music. Also check for snack bars or coffee shops on the premise, as a lot of hostels are now implementing their own ‘restaurants’. Make sure you also check for an option to have morning breakfast included in your stay. Assumption: All hostels are co-ed. Not all hostels are co-ed, and I don’t just mean the rooms. I mean the actual hostel itself. 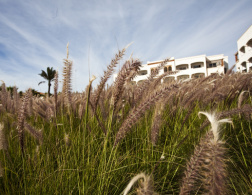 I’ve seen a few remarkable hostels that are for girls only! Meaning: NO BOYS ALLOWED. A very cool concept if you ask me since I know a lot of girls feel uncomfortable rooming with men (no offense fellas). If you can’t find an all-girl hostel near you, then you can always select an all-girl dorm or a private room. Most hostels have these options now because it brings in more business. It will cost you a few more dollars, but you really can’t put a price on feeling comfortable. Assumption: Hostels are cheap looking and in bad condition. Yes, some hostels will be the bare minimum hostels with cheap (if any) decor and the flimsiest of the flimsiest bedding. 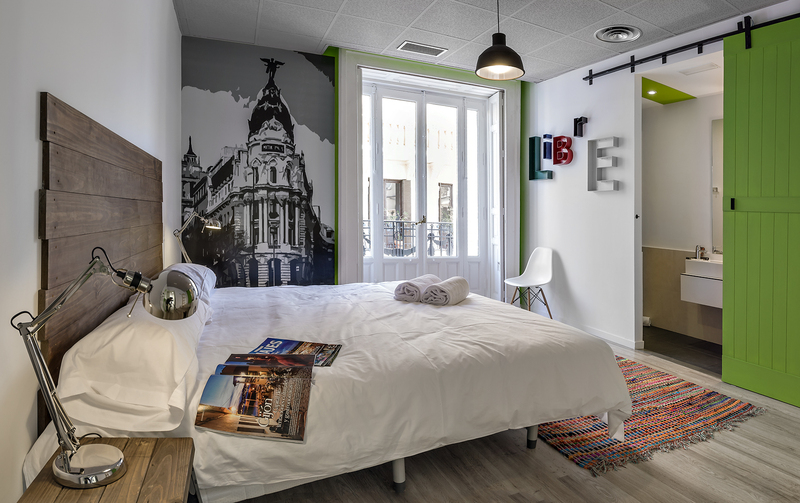 If you’re super concerned with the condition of the hostel or comfort, you might try opting for a boutique hostel. Yes they exist and yes they are nicer than your typical hostel. Where there’s a market for it, it will exist! 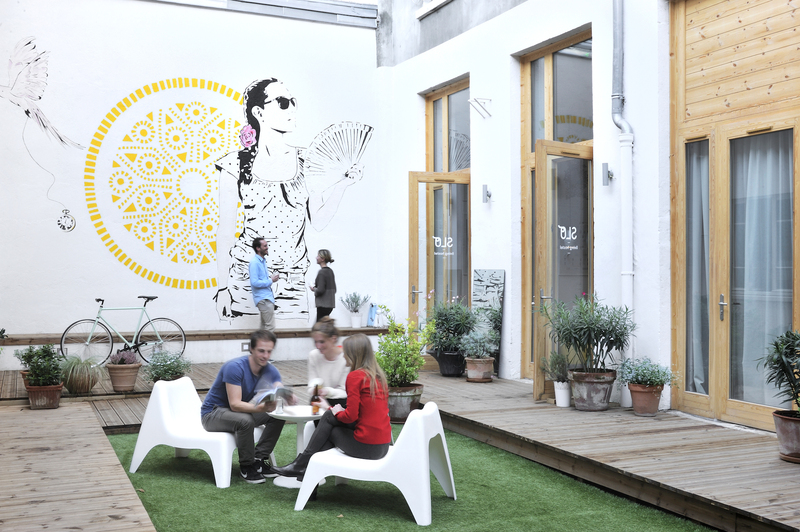 Boutique hostels are always more pricey, but they are also always more modern with better features. Think more room, better bedding, nice decor, and usually a cafe or bar and a private terrace. 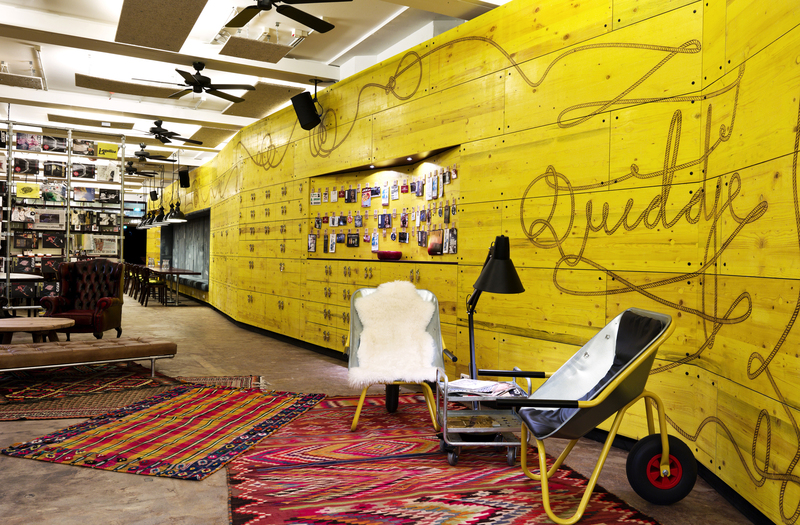 Here are 10 of our favourite boutique hostels around the world. There you have it – hostelling is not bad at all! Hopefully this gives you a better sense of what hostels are like in 2016. Have you ever stayed in a hostel? Or are you planning to now? Leave a comment below! This is a guest post by Emily Czech. 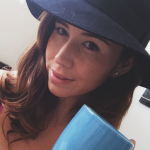 Emily is a part time blogger living in Phoenix, Arizona who enjoys sharing travel tips and fresh style finds. When she’s not in front of her computer she’s out exploring the newest coffee shops and writing reviews. She started her own blog Coat + Coffee in hopes of bringing together her travel life with her love of style and coffee. Her life in three words? Lattes, Lipstick, and Layovers. Follow her on Twitter @Brixest and Instagram @coatandcoffee. I love this post. I was dreading staying in hostels when I left for Australia but they weren't half as bad as I imagined. Sure I'm not a hostel convert but if you do a bit of research you can be pleasantly surprised by how easy hostel living is. This is SO true. I think with hostels you get what you pay for, but for the most part even the budget ones are pretty decent. If they weren't they wouldn't stay in business! Thanks for sharing, Emily. Good point! Even the nicer 'luxury' ones you're still saving a ton of money, which is nice. So you don't have to compromise on cleanliness or safety. Thanks for the comment Liz! 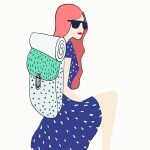 So much love for this blog! Many of my friends are automatically put off by hostels, but I have stayed in Hostels that have been cleaner, safer, closer to the city center and full of great people compared to hotels that have cost double the price! Team hostel all the way! I know there's so much stereotyping about hostels, but everyone I've talked to have had good experiences. Ever since watching the movie Hostel though, I've been a bit freaked out to stay in one! I'm more of a regular hotel girl, but can definitely understand the appeal of a hostel to many! Haha I think so many people see that movie and get freaked out, exactly why I wanted to write this :). Thanks Rachel! I've had wonderful experiences in hostels with one exception, and that was due to my own lack of research. As a 50+ yo traveller I have found that hostels provide the perfect accommodation. Wonderful hostels in London, Rome, Amsterdam, Florence and Edinburgh. All have been clean, friendly and excellent value. I've been travelling with my by for the last 6 months and was dreading staying in hostels, but I have been hugely surprised by the quality of them. Some have been better then hotels! Also, an added bonus is that it's a great way to meet other travellers. But as a couple we often find it cheaper to get a double room at a hotel or guesthouse then two dorm beds. This was especially the case in India and Myanmar. But both countries had some great (and not so great) hostels. Even if I could afford hotels I wouldn't stay in them, I'm all about hostels. Travelling just isn't the same in any way. The whole hostel community is what makes this the best option for traveltravellera, of any age. And now with more and more private rooms being offered, the need for calm and privacy is easily obtainable with all the perks of the hostel life. 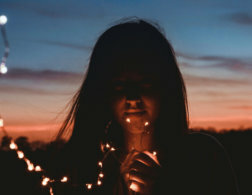 Of course, if your plan is to pamper yourself and not talk to anyone than hotels are better suited, but that's just never been the case for me . Team hostel! :) thanks for this, I'll be linking it to all my friends that still aprehend staying in hostels because they're worried about taking the first step. YES! When I first started traveling last year I was so skeptical of staying in hostels because of what I had heard but honestly, they were the best part of any of my trips! Hostelworld is one of my top book marked sites on my browser haha! That and skyscanner of course! Currently I'm in Sydney, but more of a long term trip with working involved. I'm planning on going to New Zealand so I will need to look into hostels there, but they all seem so expensive ! Oh yay! I just started following Emily this past weekend! This is a great post. I especially loved know about the girls-only hostels. There are a couple trips I've wanted to take with girl friends, but some countries can be a little nerve-racking with a group of girls. Glad to know that there are options! Fantastic and well-written article. My dad travels 9 months of the year and at 68 years old says that hostels are the only way to go these days. Thanks for the article! Thanks Allison! And that's awesome about your dad haha. Hostels are one of my favourite part of traveling and I honestly look forward to meeting other travelers or online entrepreneurs there. Yesterday I arrived back from Borneo and I already miss hostel atmosphere, especially when my friend could stay 2 days longer and keeps me updated about the life there :) Save travels and maybe see you in some hostel!